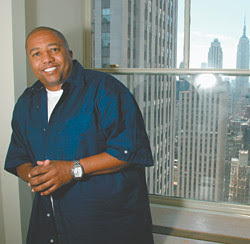 JUICY-NEWS: WHAT HAPPEN TO KEVIN LILES??? WHAT HAPPEN TO KEVIN LILES??? When I was viewing some of the Essence Music Festival images, I came across this picture of Kevin Liles. My mouth dropped. I couldn't believe he let himself lose this much weight. The most disturbing thing about this image is his arms and wrists. Notice how thin they are.